In the summer of 1986, magician Peter Monticup was performing at a resort in the New York Catskills. 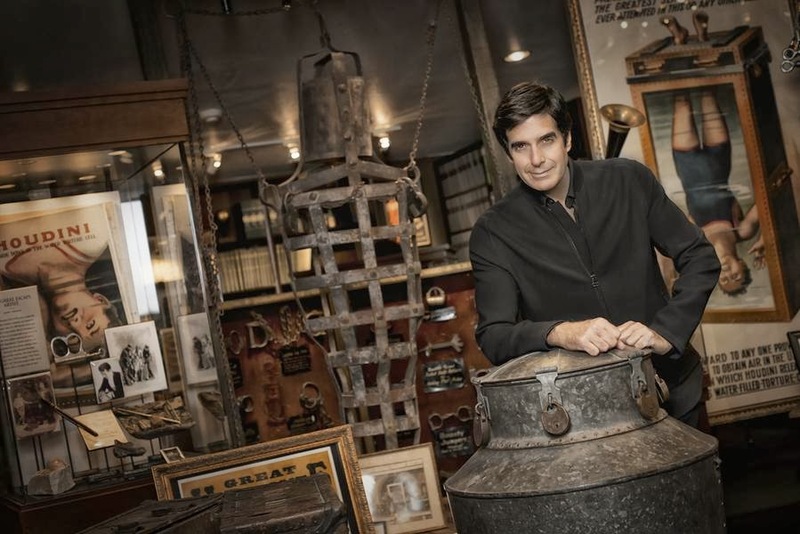 During an afternoon break, he took a drive into the countryside, and stopped at a barn sale. As always, he did a trick or two for the amusement of the people there, and handed out his business card. The barn owner/antique dealer immediately piped up, "Oh, I've got something you might like to purchase!" A few minutes later, the woman handed Peter a cardboard box containing some framed photos, and a large book. The photos were personal portraits of Harry Houdini and his wife, Bess, portraits they kept on display in their home. 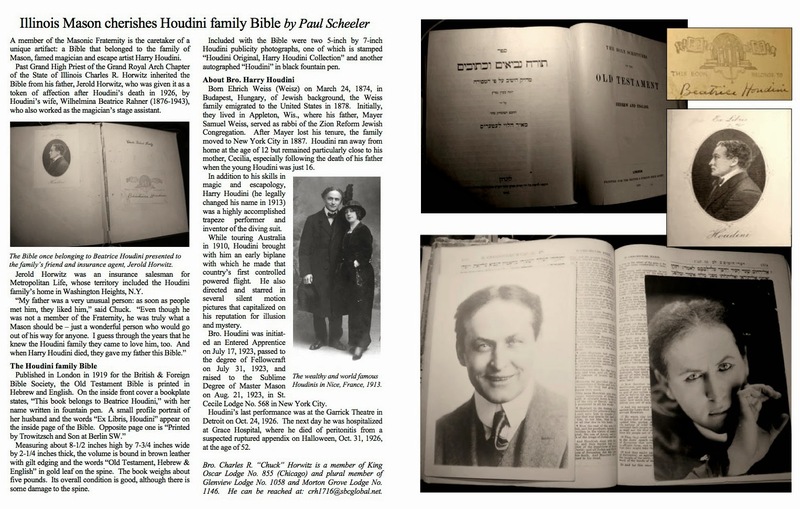 The book was a Hebrew-German bible, signed by Houdini and his father. In fact, the bible had been signed three times on the front page by Houdini. He wrote his name once in the middle of the page, then wrote the notation, "My father Rev. Dr. M.S. Weiss bequeathed all his books to me." He added his initials to that note. Underneath, he added, "The above is his signature. He passed away October 5- 1892. Harry Houdini". At the top of the page is the signature of his father, Rev. Dr. M. Samuel Weiss. At $52,900, I bet we might be able to guess which "major private collection" now holds this Houdini Bible, you think? A third Houdini Bible is housed in a the McManus-Young Collection, Rare Book and Special Collections Division of the Library of Congress. 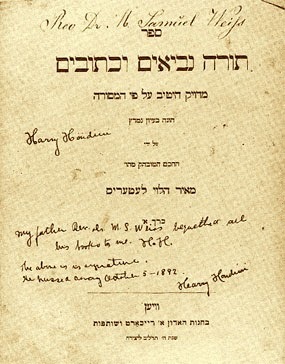 This was also owned by Rabbi Weiss and also contains his name inside. (The decline in his penmanship compared to the earlier Bible might be telling.) This is a German Bible containing both the Old and New testaments published in New York in 1892, the year Rabbi Weiss died. It also has his business card inside. The photo below is from the LOC website by way of Carnegie: Magic Detective. Houdini, Harry (Ehrich Weisz). The Houdini Bible. 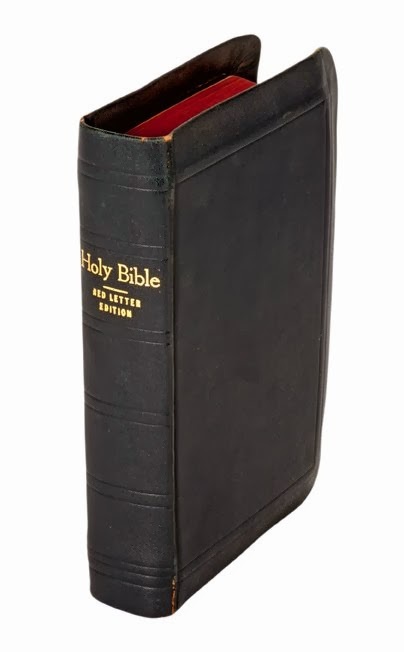 Specially bound 1901 Red Letter Edition of the Holy Bible published by the World Syndicate Company, New York. Black leather, spine gilt stamped. Page edges colored red as issued. 8vo. Outwardly, the tome appears to be an ordinary Bible, but in fact it was manufactured to Houdini’s specifications in a particular manner. The preparation of the book allowed Houdini to perform the following: a spectator was invited to turn to any page in the bible, and begin reading silently. Instantly, Houdini would know the words that the spectator was reading. One spot at base of spine rubbed and cracking, a few page-edges nicked, otherwise fine condition. Owned by Harry Houdini. According to the authority on magicians forcing books, William Kuethe, “...there were probably four or five bibles manufactured at Houdini’s request...” (The Magic Bookman, 1974). Only three are known today, of which this is one. UPDATE: Sold for $20,000 ($24,000 including premium at 20%). Thanks to Paul Scheeler for inspiring this post. Follow him on Twitter @paulscheeler. 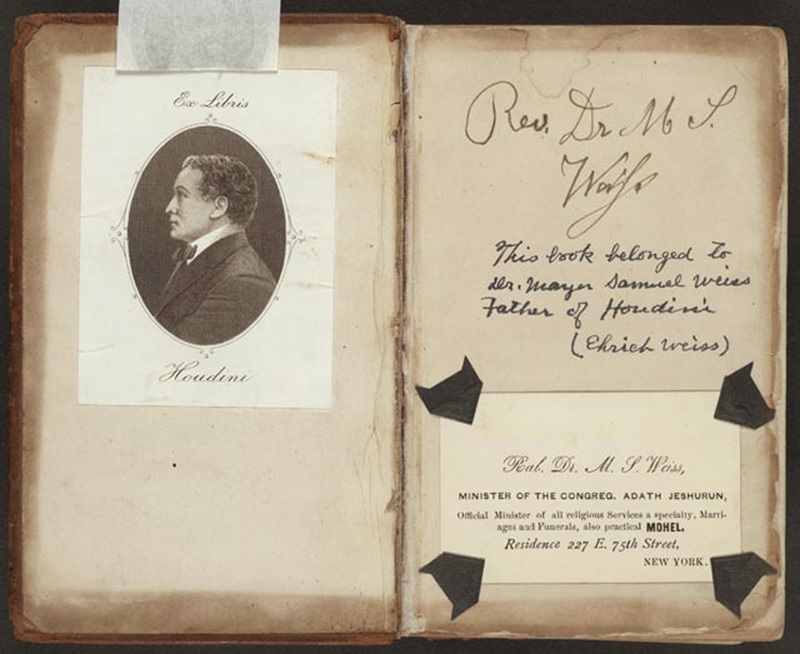 UPDATE: A new Houdini Bible has surfaced! Check out: The doctor, the nurse, and the Bible of Ehrich Weiss. 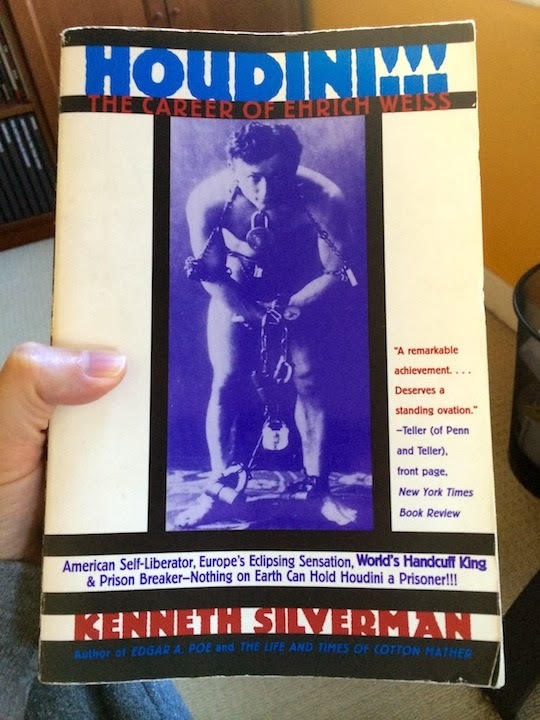 Yes--the Silverman biography is also my Houdini Bible. Amen Brother John. I have the exact bible described above in the auction description - 1901, World Syndicate Company Red Letter Edition. Soft black cover, red page ends, and the same wording in gold on the spine. Only difference I can see is a fancier script for "Holy Bible" on the spine, with the 'Y' and 'B' having long tails that underline their respective words. I assume there were many bibles like this made, and the one I have (got at a garage sale yesterday) was not owned by Houdini, or else I would be dancing a jig! The one that sold at auction was signed by Harry? what authenticated it as having belonged to Houdini? The Old and the New Testament? Herman was married in the Episcopal Church. If this actually is a bible that belonged to Rabbi Weiss, he may have studied it, but, he certainly wouldn't have taught from it. But what does this tell us about him?